Jürgen Klopp’s priority is ensuring Liverpool are ready to perform at their best against AFC Bournemouth, not the prospect of going top of the Premier League. The Reds visit the Vitality Stadium on Saturday knowing that victory would lift them above Manchester City for a few hours at least, with Pep Guardiola’s team taking on Chelsea later in the day. 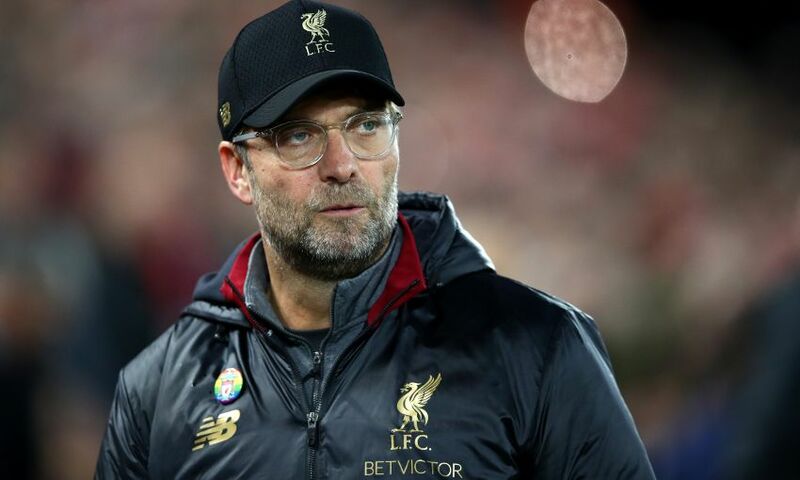 Klopp’s primary concern, however, is the immediate task of overcoming seventh-placed Bournemouth, not the wider context of the league standings. “I don’t think they [City] feel any pressure, they don’t look like that and that’s not the first target - the first target is to perform on the highest level because it’s needed against Bournemouth,” the manager said during Friday’s pre-match press conference. “They play a fantastic season [and] it’s just an outstanding job what Eddie [Howe] is doing there, so it will be difficult enough. But of course I know every player knows about it so I don’t have to mention it, it’s clear. “But it’s a tough one. Bournemouth is really in a good moment, even if they’ve lost a few games. I know that, but who saw the games saw it was always really, really hard work for the opponent because they are so good organised and so good in counter-attacks [and] full of confidence. Wednesday’s come-from-behind 3-1 win at Burnley saw Klopp’s side set a new record. Never before in the club’s 126-year history has a Liverpool team amassed 39 points from their opening 15 games of a league season - a fact Klopp considers proof of the progress being made at Anfield. The boss stated: “Yes, of course, it’s how it is. So far we showed consistency, which is the most important thing. “If you reach a specific level then you have to improve that, then you need first of all the consistency to stay on that level and that’s actually what the boys do. They were ready for all the problems in a football game so far and really we dealt with it. “We stayed in the game, in all the games, fought back and whatever like in Burnley for example, which really is a tough place as we all know, and being 1-0 down is usually a sign for something special for the Burnley side in this case.